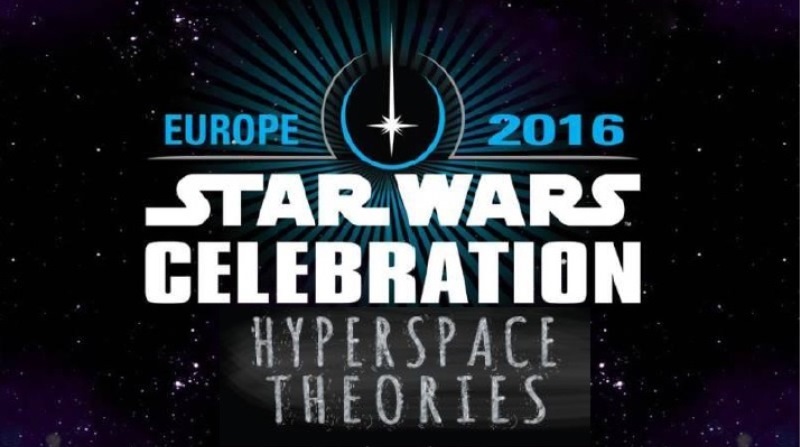 For the July episode of Hyperspace Theories, our topic of discussion naturally is Star Wars Celebration Europe, held in London on July 15-16, 2016. Tricia Barr and B.J. 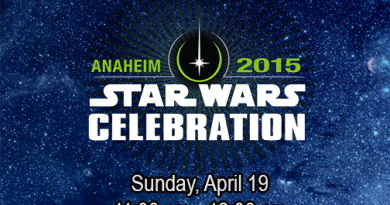 Priester attended the convention, and Kay caught up on all the excitement with the official livestream from The Star Wars Show and the other great video content shared on the official Star Wars YouTube channel. The show opens with overall reactions to Celebration. 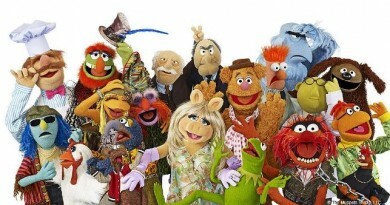 In the end Tricia, BJ and Kay agree with the assessment of Graeme McMillan’s article in The Hollywood Reporter that the convention focused on the fans and their engagement with and passion for the franchise, rather than on breaking news or seeking coverage in the entertainment media. One major theme of Celebration, like last year’s convention in Anaheim, was how much Lucasfilm understands and appreciates the importance of the fans to Star Wars’ success. Another interesting theme at Celebration was Lucasfilm’s goal of leading the push into the future of storytelling mediums. Tricia and B.J. both got to experience the ILMxLAB virtual reality short story “Trials on Tatooine.” The interaction between technology and storytelling also played a big part in the panel on STEM Heroes & Heroines of Star Wars that Tricia organized. Discussion moves on to the two tentpoles of Celebration Europe this year. For the upcoming standalone movie Rogue One, the Hyperspace Theories team analyzes the panel, the sizzle reel, and the exhibit of costumes on the show floor. For Star Wars Rebels, the big news is the return of Grand Admiral Thrawn, one of the iconic villains of the Star Wars Legends tales, as the featured adversary for the Ghost crew in Season Three. Our last episode covered the 25th anniversary of Heir to the Empire, the novel in which Thrawn was introduced; at Celebration, we learned that author Timothy Zahn also is returning to pen the new novel Thrawn to reintroduce the character’s story leading up to his appearance in Rebels. The show concludes with the Future Filmmakers panel, which was light on information but gave a lot of insight into the directors of the next Star Wars films. 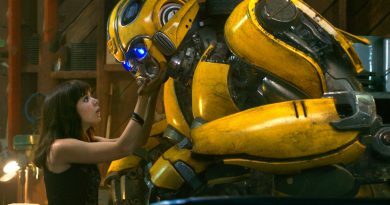 Rian Johnson shared a list of classic movies that comprised a “film camp” he held as inspiration for the people working on Episode VIII. Phil Lord and Chris Miller brought both humor and heart, as well as new Han Solo actor Alden Ehrenreich, for their untitled movie. You can also listen to Hyperspace Theories at Libsyn or download the show there. Or subscribe on iTunes. If you listen, please rate us and write a review as a simple offer of gratitude. 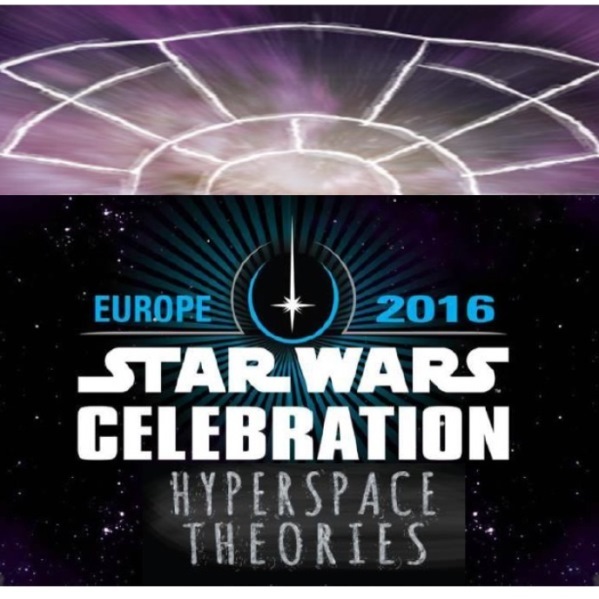 Hyperspace Theories is now available on Stitcher, as well.